Please Join SD-CAMFT and Hai-Duong (Hais) Lindeman, LMFT for an educational opportunity on the rise of the opioid epidemic. 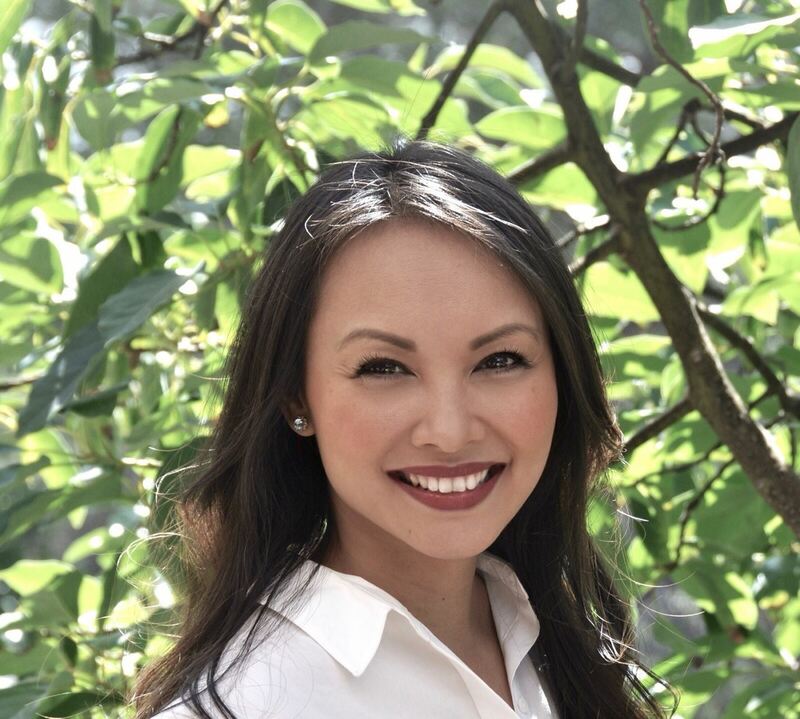 Hai-Duong (Hais) Lindeman is a Licensed Marriage and Family Therapist and Principal Consultant of Integrated Treatment Consulting. She is also a Voluntary Clinical Instructor with the UCSD School of Medicine, Department of Psychiatry. Her specializations include individuals, families, and relationships with co-occurring and complex mental health, substance use, pathological gambling, and personality disorders. Since 2004 she has provided clinical treatment and consultation to various individuals and programs throughout the State of California. Prior to going into private practice she served as the Program Director and Clinical Supervisor for the UCSD Co-Occurring Disorders Treatment Program and the UCSD Outpatient Psychiatric Services. Hais utilizes a fusion of evidence based and holistic practices such as Dialectical Behavioral Therapy, Mentalization Based Therapy, Eye Movement Desensitization & Reprocessing, Motivational Interview and Expressive Arts in her clinical training and work with behavioral health providers and individuals seeking treatment. Hais holds a Bachelor of Arts from the University of California, San Diego in Human Development and a Master of Arts from National University in Counseling Psychology. We'd like to thank our sponsor Diego Palms Recovery www.diegopalms.com for supporting this event.